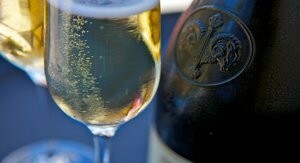 At Domaine Carneros, we employ méthode traditionelle practices to produce our sparkling wines. 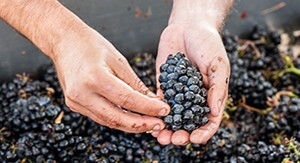 We are passionate about Pinot! 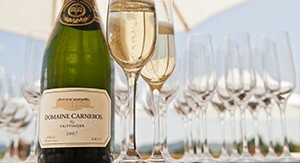 Celebrating 25 years producing Carneros Pinot Noir. 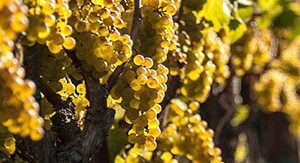 Estate Chardonnay, Rosé, and other exclusive, limited-production still wines.